All your best MWO Mech setups! Raven RVN-3L Speed Freak – Fastest Light Mech with ECM+SSRM2s+TAG! All new builds will be posted only on the new site. The new site also features an improved layout and better search features. See you on the new page! There is still no light Mech on this blog so let´s change it. 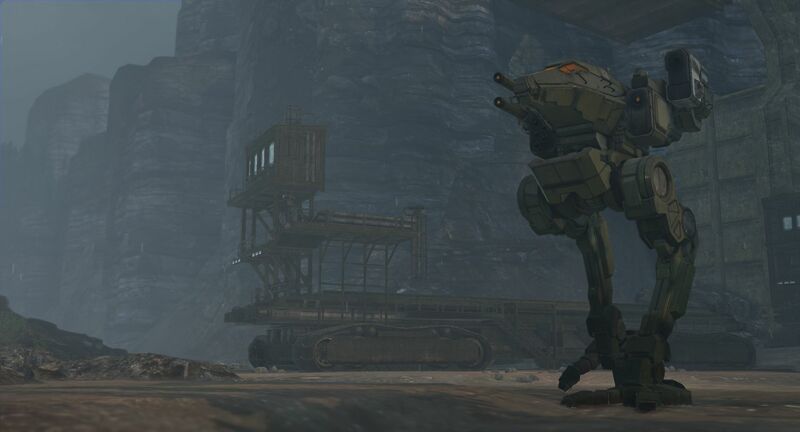 This Mech runs up to 150kph, has decent armament, has ECM and TAG equipped, full ferro fibrous armor and is heat efficient. Not possible? Well you are about to be wrong. Check out this guide by Draxa. Be sure to drop by his profile and leave him a thumbs-up (link at the end of the guide). If you try to hit an enemy with enabled ECM do not automatically switch your ECM to counter mode. This will make you vulnerable to other missiles. Instead, try to use your TAG. When someone else fires missles at your target you will also get bonus xp+cbills. Never run straight at enemies. If you realise incoming fire quickly and instantly change the lane and move to the left or right. Enter your e-mail adress to follow MWO Builds and receive notifications of new builds by email.